← Will This Hole Do? Two red-naped sapsuckers (Sphyrapicus nuchalis) were in our yard – Lookout, Modoc County, CA. They are out of their normal range. 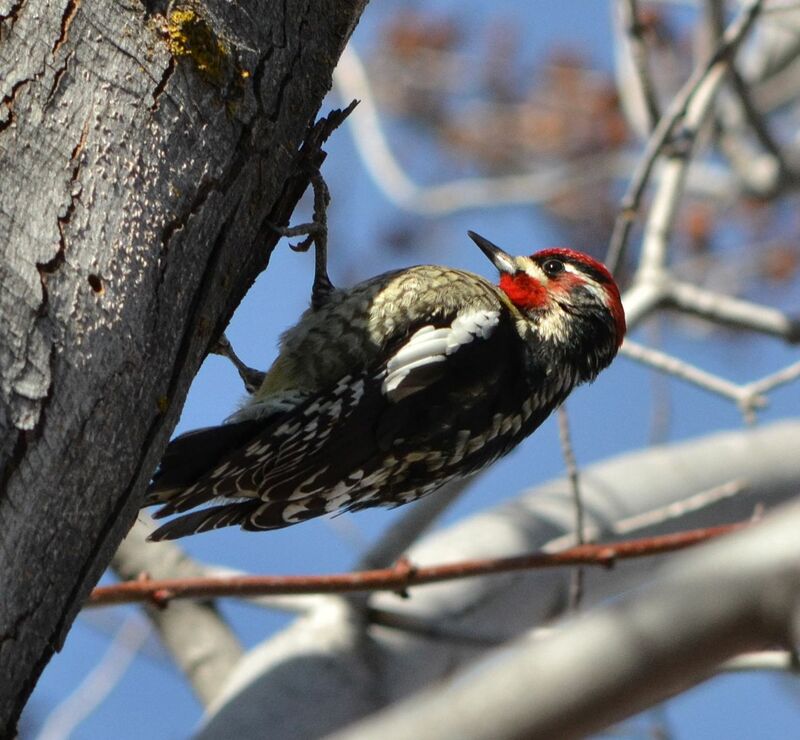 This entry was posted in Birds and tagged red-naped sapsucker, Sphyrapicus nuchalis. Bookmark the permalink.